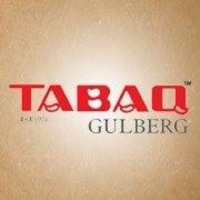 About Tabaq offers delicious taste with its wide variety of dishes available. 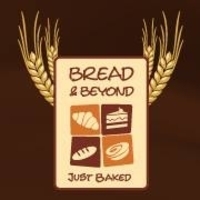 About Bread Beyond offers baked menu items which include bread, rusk, cakes, cupcakes, eggs, tart, pizza, and sandwich. 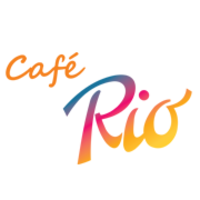 About Cafe Rio serves you a combination of Continental, Italian and Thai cuisines. 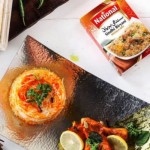 Every dish is freshly prepared as you order, with utmost care and finest ingredients to give you something special. 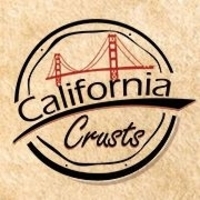 About Calofornia Crust it is the finest restaurant located in the well known location of Lahore city. 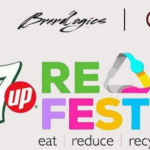 You should give the place a visit. 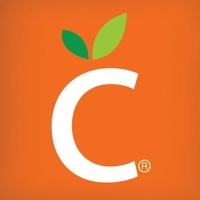 About Citrus is a new restaurant that has opened up by the Kitchen Cuisine Enterprise in the Galleria Mall in Lahore. 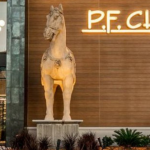 Though situated inside a shopping mall, the restaurant is fine dining focusing on the use of fresh quality produce, along with ingredients from their very own herb garden. 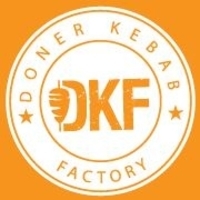 About Enjoy the delicious kababs in Lahore at Doner Kebab. 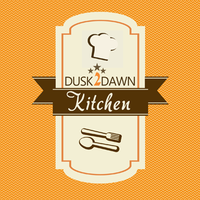 About Dusk2Dawn Kitchen is for the Insomniac in you!! 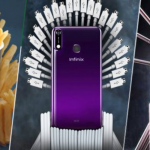 Do you stay up all night and have no place to order food from very late into the night? Look no further! 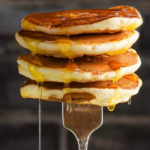 Dusk2Dawn Kitchen has been happily serving foodies diligently all around Lahore. 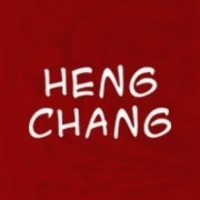 About If you love chinese food then Heng Chang is the place. Providing you an excellent atmosphere with the delicious chinese food with maintaining highest standards of hygiene.